Olaaaa! (Merlin effect; Olaa used to be her ‘Hello’ for a while…I miss her). Guess what? 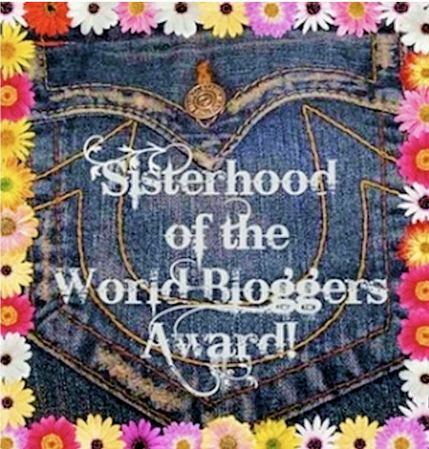 Susan from mywithershins has nominated me for the Sisterhood of the World Bloggers Award! And, like always, it has made my day! Thank you so much, Susan. 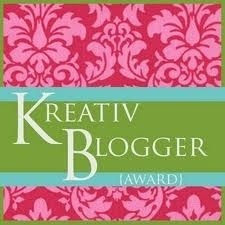 It’s a great big deal, especially because I haven’t been very consistent in my blogging lately. Heartfelt apologies, readers. But, after work and everything, at the end of the day, I feel so drained. And so not in the mood to sit and write out something that makes sense. 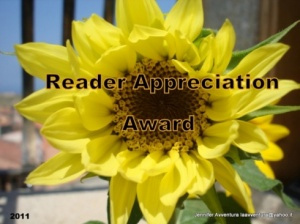 Anyway, thanks again, Susan for dropping by often, sharing your thoughts and, of course, for your most generous nominations. Accepting this award comes with certain rules, as always. 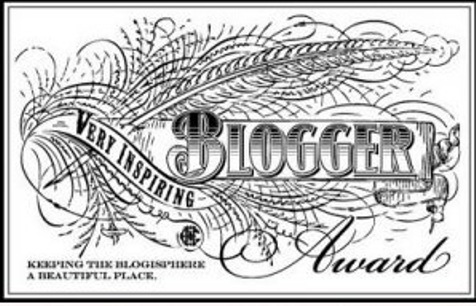 Apart from linking back & thanking the person who nominated you, it involves sharing 7 random facts about yourself and nominating 7 other bloggers. So, let’s get going. 1. I love sharing random facts about myself, because then I have to think more about myself, come up with uniquely random facts that I can share out here. 2. I LOVE LOVE LOVE Lucky Ali. I’m fascinated by him, his life, his voice, his music, his thoughts…basically, everything about him. It’s something I can’t explain. 3. I’ve realized that I don’t want to restrict myself to one specific career line for a whole lifetime, that I want to try my hand at a lot of different things. After reading The Zahir by Paulo Coelho, The Best Laid Plans and The Sky Is Falling by Sidney Sheldon, I’ve always harboured a love, a secret desire to work as a war correspondent, someday. 4. Some of my perceptions are contradictory to each other, which kinda confuses people when they try to understand me. For instance, I’m not very fond of kids but I love the act/process of childbirth. There was a time when I considered going for obstetrics (even though it didn’t last for long). 5. I can go on talking about books, movies, music and my perceptions… And by go on, I mean go on forever! 6. Ever since I started blogging actively, I have been checking out a hell lot of other blogs. And I have, slowly, developed a love for photography. Kiran and a colleague found it natural that I should be interested in it, but the realization was sort of surprising for me. 7. Kiran shared this quote on Facebook. And I fell in love with it. Now, for the 7 lucky nominations. 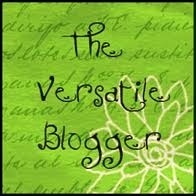 Do check out these blogs! I think they are awesome! This entry was posted in Movies, Random, Thoughts in Words, Writing and tagged Blog, Blog award, Childbirth, Kids, Lucky Ali, Paulo Coelho, Photography, Random, Sidney Sheldon, Sisterhood of the World Bloggers Award, Sky Is Falling, Thoughts, war correspondent. Bookmark the permalink. Exactly. There’s a kind of urge to truly live each day since you don’t know if you have a tomorrow. I’ve missed peeking into your chatter too. On my way there right now! I’ll post as soon as I fight off my laziness.